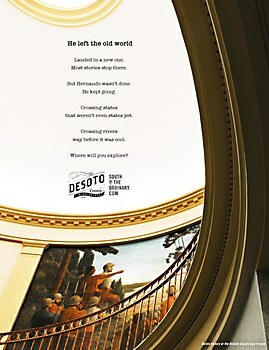 Sullivan Branding’s ads for DeSoto County Tourism invites visitors to stop by the South of the Ordinary. 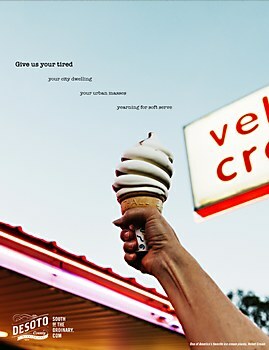 Background: The purpose of the campaign is to attract three audiences: travelers who reside outside the South, Southerners looking for a drivable vacation and residents of/visitors to nearby Memphis interested in a day trip or weekend getaway. 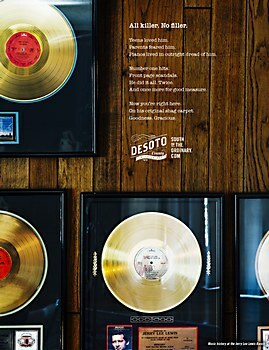 We established a distinct identity and rallying cry for DeSoto County, “South of the Ordinary,” that helps separate it from the more well known, nearby urban-centered tourist destinations like Memphis or Nashville. Reasoning: The thinking behind the solution was to bring to life an expectation of what a DeSoto County visit will be like: a place that will deliver fun and excitement beyond what’s “ordinarily expected” from visits to the more urban destinations in the region. 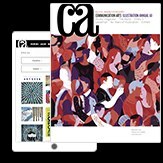 Challenges: The most challenging aspects of the project were budget and ensuring the quality of execution would live up to the power of the idea. Thankfully, people were so enthused about this campaign that everyone involved did all they could to work within budget and deliver work that has made us all proud. Favorite details: First, we’re proud of our client. 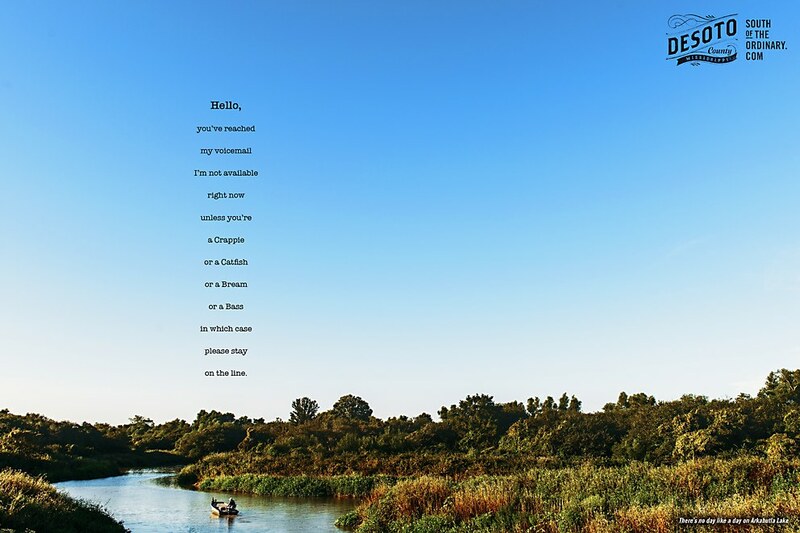 With so much tourism advertising being highly tactical and often generic, the team at the DeSoto County Tourism pushed for—and embraced—a conceptual idea in “South of the Ordinary.” We’re equally proud of how the agency and client teams worked together to deploy a truly integrated program. Visual influences: The work of legendary photographer, William Eggleston—a resident of the area whose pictures of the South revolutionized photography—was a major inspiration. Looking for a photographer whose work delivered the truth and reality of Eggleston’s photos with a brighter and more optimistic sensibility, we found Houston Cofield, protégé of the now elderly Mr. Eggleston. 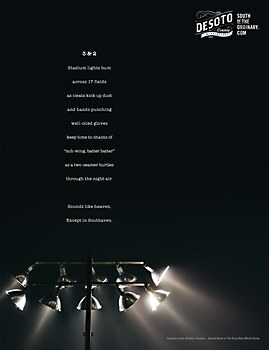 As our campaign photographer, Cofield’s work brought the idea to life. Anything new: What we learned wasn’t so much new as it was reaffirming: by keeping the idea big, the concepts ownable and the executions simple, you will build a compelling brand. 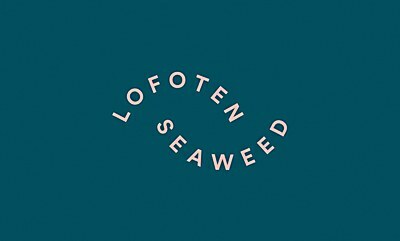 Designed with the help of by north, this Lofoten Islands, Norway–based seaweed company invites the world to try its nutritional seaweed. 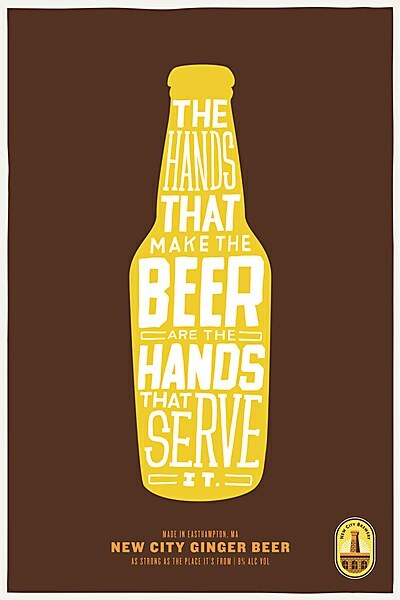 Arnold Worldwide’s handcrafted posters for this brewery instill a sense of lasting pride.